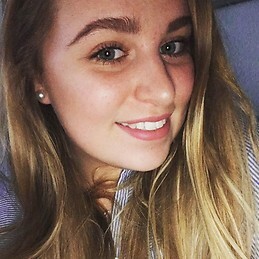 My name is Charlotte Rhemrev, I am a Dutch student at the University of applied sciences studying Hotel and event management. Even though I might only be 18 years old I am very mature and really looking forward to doing my internship at the Helping hand Group, where I will be an assistant event manager. I am looking for a nice accommodation with easy access to public transport. I'd like it to be a little in the city center. So that I don't have to travel too long every day. Don't hesitate to contact me with more questions!